Drivers in Detroit got to see a rare phenomenon this winter: Corvettes trudging through the snowy and wet city streets alongside SUVs and trucks. 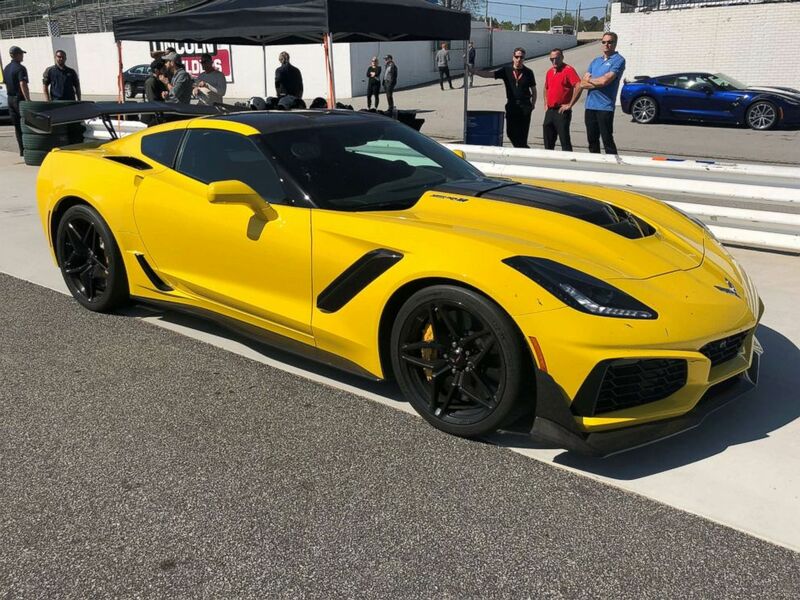 The engineers behind the new ZR1 — billed as the fastest and most powerful Corvette ever built — were required to drive the 755 horsepower sports car to and from the office every day, on the weekend and wherever they needed to go. The idea was to demonstrate that the car was as easy to handle on the road as it was on the track. 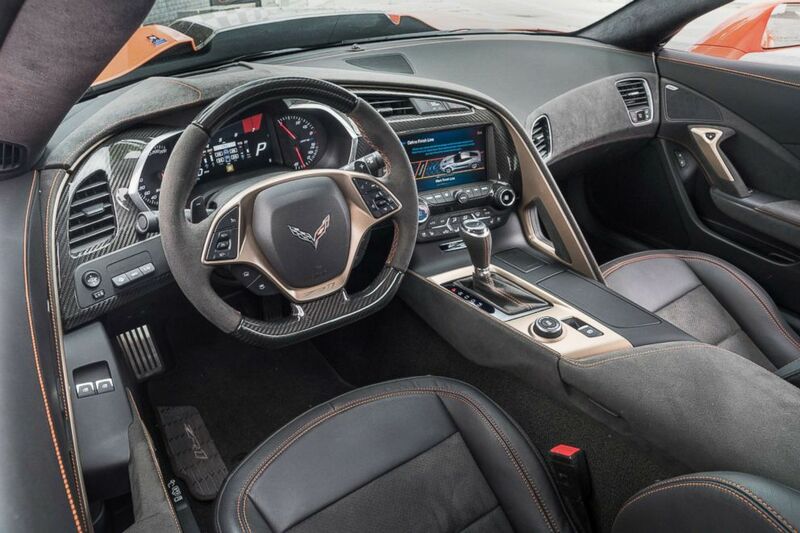 Five Corvette engineers worked to perfect the “burble” sound on the ZR1. 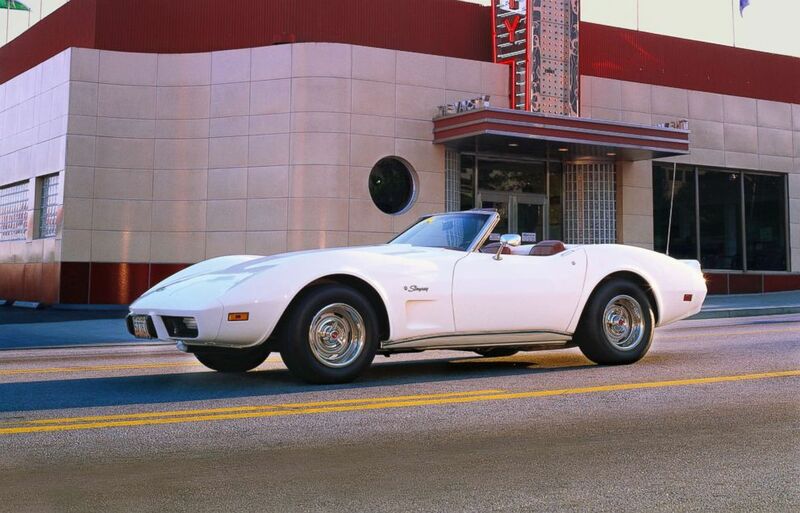 A 1975 Chevrolet Corvette Stingray is seen here in this undated file photo. Chevrolet says the ZR1 has a top speed of 212 mph for the coupe version and 208 mph for the convertible. 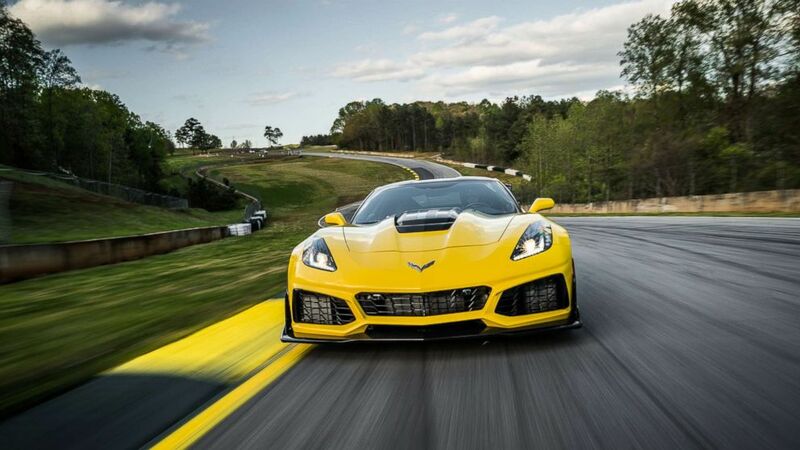 ABC News’ Morgan Korn test drove the ZR1 on Road Atlanta, one of the most challenging racetracks in the world. Chevrolet Corvette Stingray chief engineer Tadge Juechter is seen at the awards ceremony for the North Americans Car and Truck of the Year award at the North American International Auto Show in Detroit, Jan. 13, 2014. 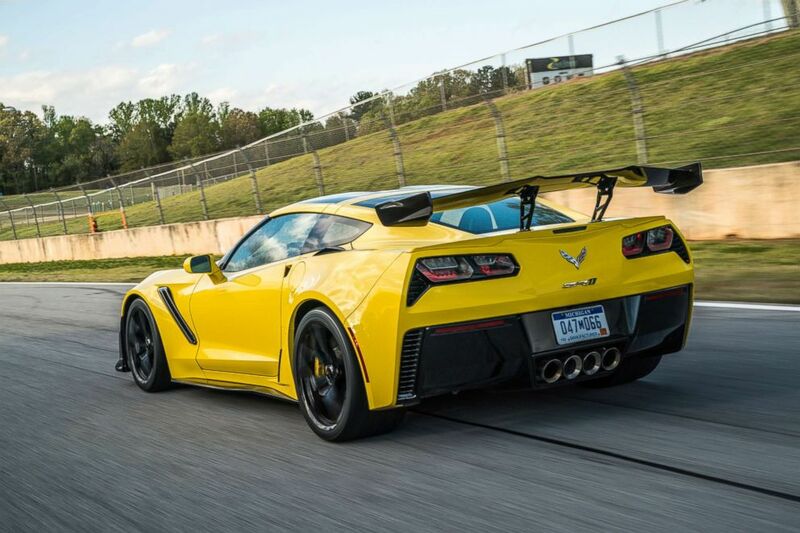 The ZR1 has unique aerodynamic designs, including a rear wing, to improve efficiency and speed. 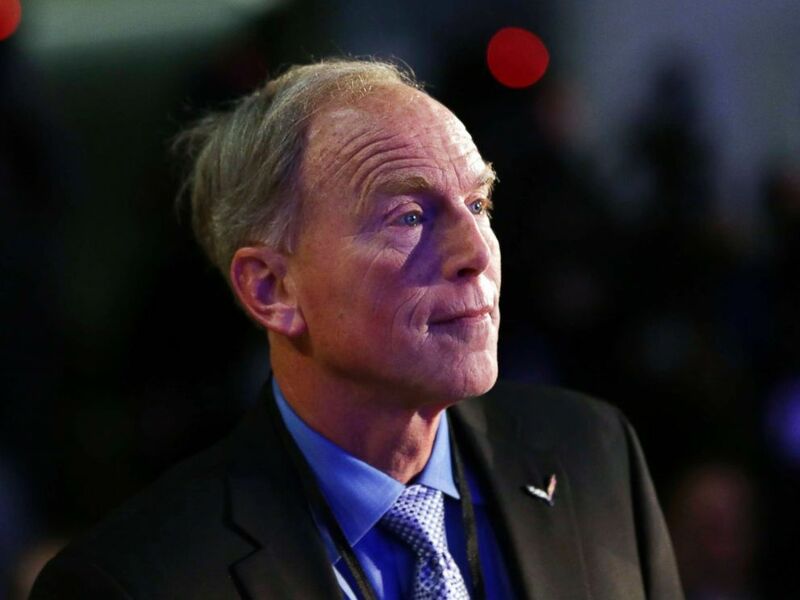 Fred Gallasch, a former researcher with General Motors and inductee in the Corvette all of fame, said all carmakers are being challenged to attract young buyers. The ZR1 has the most carbon fiber of any Corvette model.